A revolutionary Nanopore Turboroller device as the most modern mesotherapy method. allows the introduction of active substances by means of automatic skin pricking using pulsating needles used for the procedure. The length of the needles is adjustable, which allows you to work in various areas, including the area around the eyes, mouth. The treatment is very comfortable for the patient, it reduces pain to a minimum. At the same time, it ensures maximum precision and sterility in the performed procedure (used needles are sterile and disposable). Nanopore Turboroller has found its application not only in the introduction of active substances into the skin but also in the induction and regeneration of collagen in the skin. Punctures cause an inflammatory cascade causing its reconstruction by stimulation of new collagen, elastin and growth factors. LightSheer ® DESIRE TM removes unwanted hair permanently, painlessly, non-invasively and does not damage the skin. It has the American FDA certificate and the European ISO 9001 certificate, it is considered one of the most effective systems for permanent hair removal. safety and quality issued by the American FDA Food and Drug Administration, honored throughout the world and certified by the relevant European institutions, including ISO 9001. 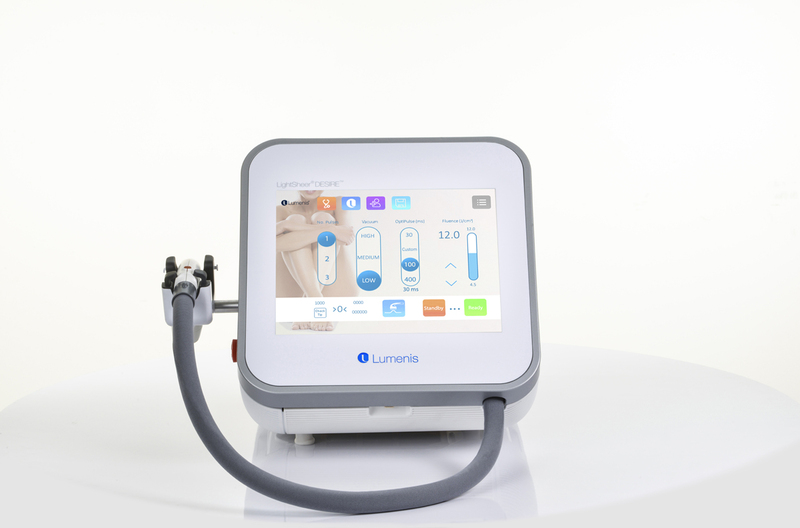 The new variant of the laser – LightSheer ® DESIRE TM is an absolute novelty of the American company Lumenis, which is a global leader in the production of lasers, which are used in both cosmetics and medicine. The system produced in 2014 is another of a series of legendary LightSheer diode lasers designed for permanent and very effective hair removal. It guarantees the performance of permanent hair removal treatments that are not comparable to other efficacy and safety systems for all skin types. They consist in applying a suitably selected mixture of chemical compounds in a given concentration to the skin. These substances penetrate deep into the skin and affect the remodeling of collagen and elastin, which are supportive factors in the skin. Thus, the series of peels affects the renewal of the skin and skin, and also has a rejuvenating effect, eliminating signs of skin aging. 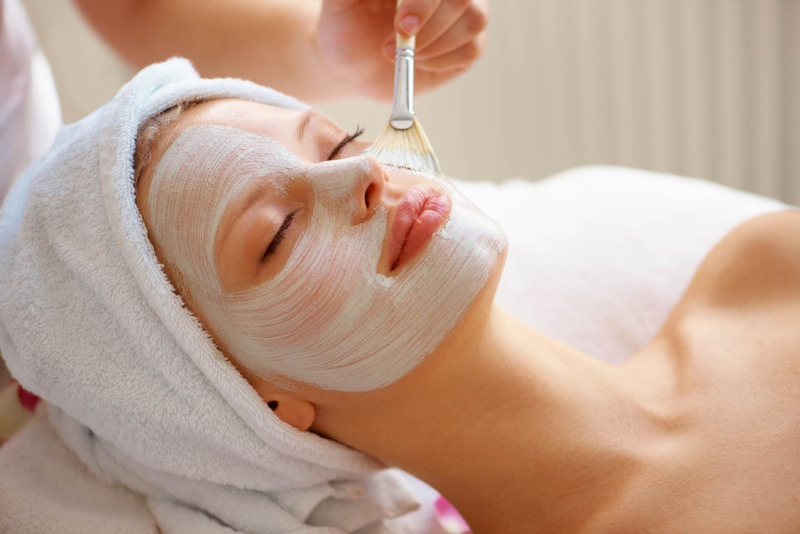 Peels used in the office are based on the effect of mandelic, lactic, salicylic, pyruvic, azelaic and retinol. Each component is selected individually to the customer’s needs. Depending on the type of acid you can fight with such problems as: discoloration, wrinkles, laxity of the skin, blackheads, excessive secretion of sebum, acne. Combined methods are also used to get the best results. A non-invasive procedure involving the prolongation or thickening of natural eyelashes, while maintaining their natural appearance. It’s primarily convenience, because extended lashes do not need to be painted. The treatment allows not only to embellish the eye, but also to correct minor imperfections, including drooping eyelid or small eye. Customers can choose between many methods, thicknesses, lengths and eyelash curls.